New Delhi [India], December 1 (ANI): The Supreme Court on Friday adjourned the hearing on cancellation of bail granted to Pinto family for Monday. New Delhi [India], November 21 (ANI): Punjab and Haryana High Court on Tuesday granted anticipatory bail to the Pinto family, founders of the Ryan Group of Institutions, in connection with the Pradyuman murder case. Chandigarh (Punjab) [India], November 10 (ANI): The Punjab and Haryana High Court on Friday adjourned the hearing in the bail plea of Pinto family till November 17, in connection with Pradyuman murder case. New Delhi [India], Nov 8 (ANI): A Gurugram Court on Wednesday sent Class 11 student of Ryan International School, arrested in connection with the murder of his schoolmate Pradyuman Thakur, to three-day Central Bureau of Investigation (CBI) remand. 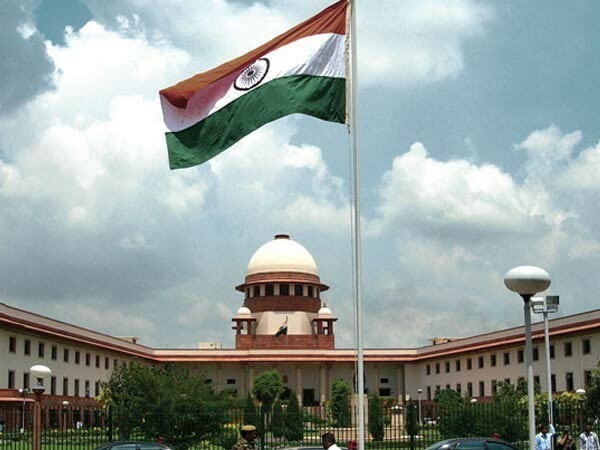 New Delhi [India] Nov. 6 (ANI): The Supreme Court on Sunday granted interim bail to Pinto family in connection with murder of Ryan International school student Pradyuman Thakur. New Delhi [India], October 13 (ANI): The Supreme Court on Friday issued notice to Augustine Pinto, Grace Pinto and Ryan Pinto on application of Pradyuman's father Varun Thakur. Chandigarh (Punjab), [India] October (ANI): The Punjab and Haryana High Court on Saturday granted interim bail to the Pinto family till December 5 with stringent conditions in Pradyuman Thakur murder case.